Sandra Danby is a proud Yorkshire woman, tennis nut and tea drinker. She believes a walk on the beach will cure most ills. Unlike Rose Haldane, the identity detective in her two novels, Ignoring Gravity and Connectedness, Sandra is not adopted. Her short stories and flash fiction have been published online and in anthologies. Her ‘Identity Detective’ series explores the themes of identity, family history, secrets and adoption reunion. Sandra is now writing Sweet Joy, third in the series, set in London during The Blitz. 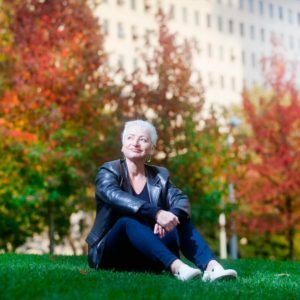 As well as writing fiction, Sandra Danby is an avid reader. At her blog, she reviews the novels she reads plus non-fiction read for research purposes. Most are books she has bought as paperback or e-book, new and secondhand, some are ARC copies via Net Galley, some are library books. Some of the links on this website are affiliate links. This means I make a small amount of money if you click through from my website and buy the product. I use all these services myself and only recommend those I trust, so I hope you find them useful. If you don’t want to use my link, simply Google the product instead. Thanks! 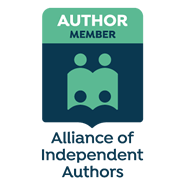 Sandra Danby is a member of the Alliance of Independent Authors, the Society of Authors, and the Romantic Novelists’ Association ‘New Writers Scheme’.